Brilliant Directories websites already include anti-spam measures like reCaptcha and honeypots, but spam is relentless. Bots always seem to find a way through a website’s defenses. 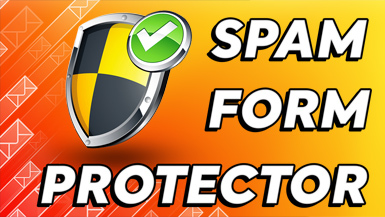 Enhance your site’s form security with Spam Form Protector by defining a set of keywords that you consider spam. 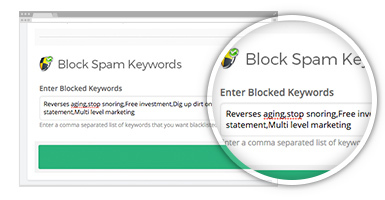 The system will then block any submissions that contain those keywords. Blocks submissions from unknown website visitors on the contact form, lead submission form and signup forms.